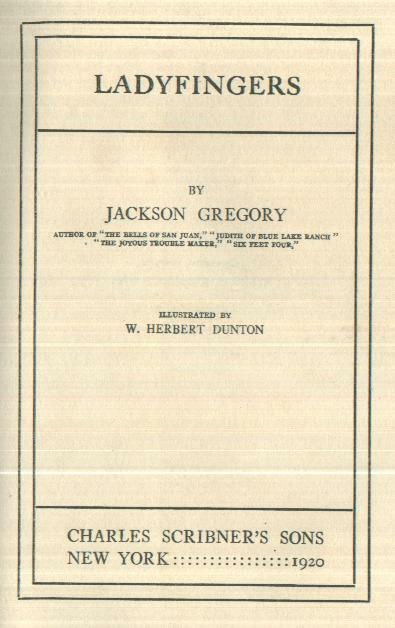 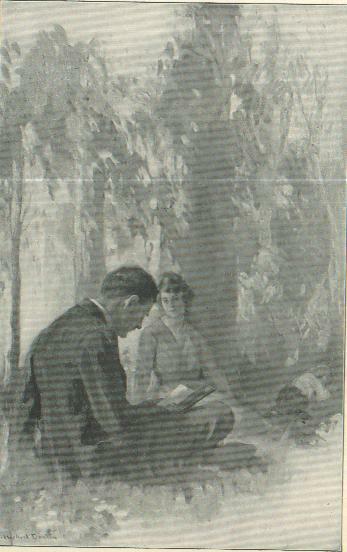 "Ladyfingers" by Jackson Gregory First Edition, printed 1920. 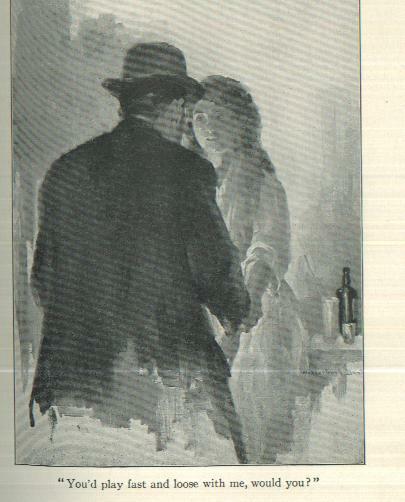 Wonderful antique first edition by the author of, "The Bells of San Juan" and "Six Feet Four". 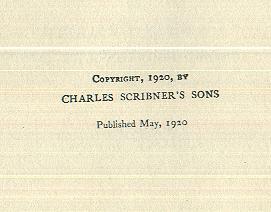 This great book has dark blue cloth covered boards, embossed front cover, frontispiece, uncropped page edges, illustrated by W. Herbert Dunton, published by Charles Scribner's Sons of New York.